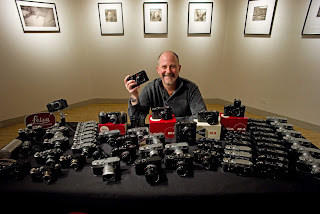 Besides Adapters from Leica to use other lenses on the Leica SL and Leica T line of cameras, like the Leica R adapter, several other companies offer a line of adapters of their own. Some of the best and also the greatest variety is offered by Novoflex. 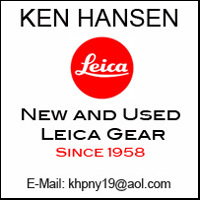 One of their latest is an adapter for the Leica SL to accept Canon EF lenses. 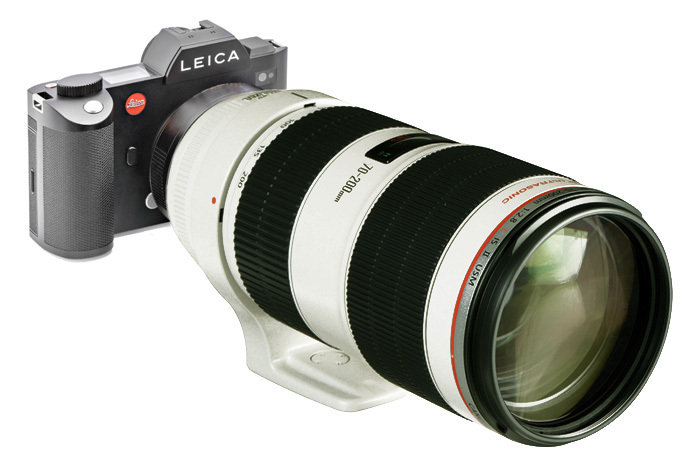 This is an electronic adapter which will transfer some of the electronic functions of the lens to the Leica SL, including autofocus as well as aperture control. This greatly expands the versatility of the Leica SL by gaining access to the rather extensive line of Canon EF lenses. This will also be a welcome addition to Canon owners that are interested in the Leica SL. The price of the Novoflex-Leica SL adapter in Germany is 499 euros. 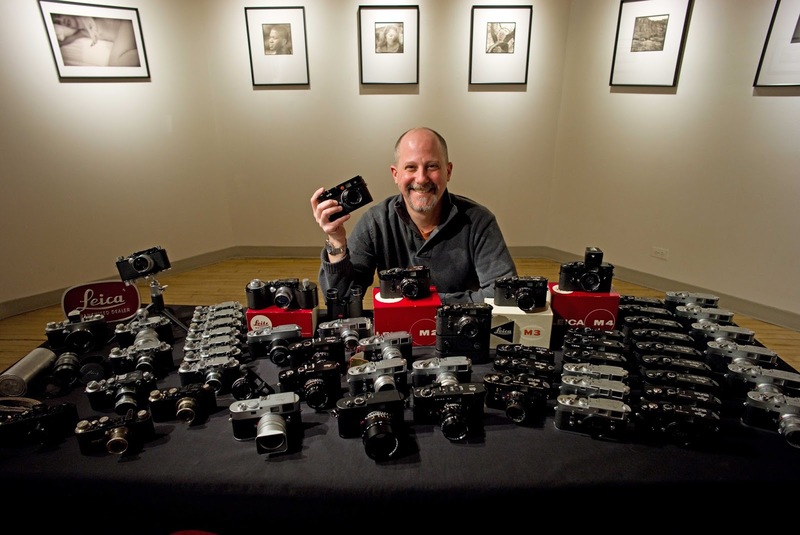 In addition Novoflex offers adapters for the Leica SL and Leica T for a large variety of lenses from othermanufacturers.